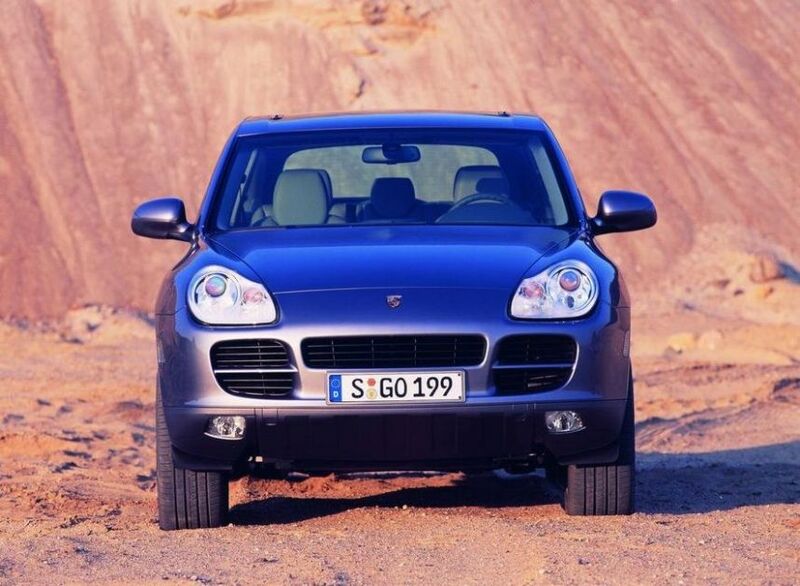 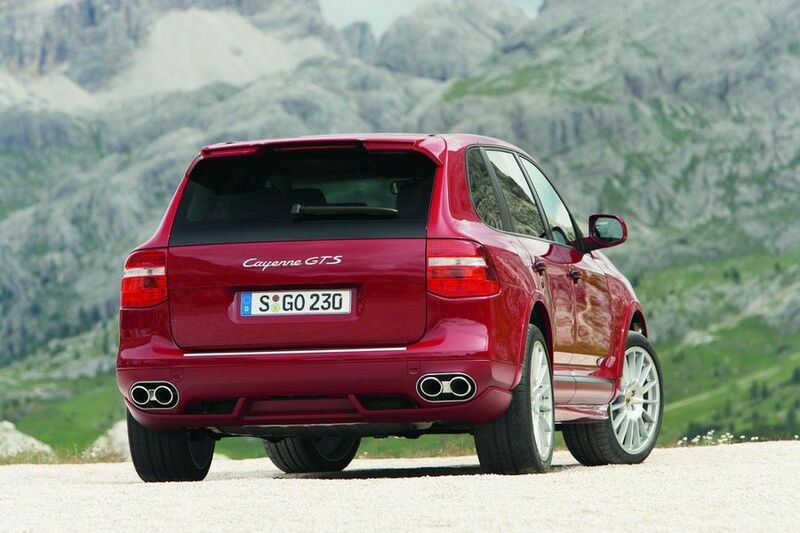 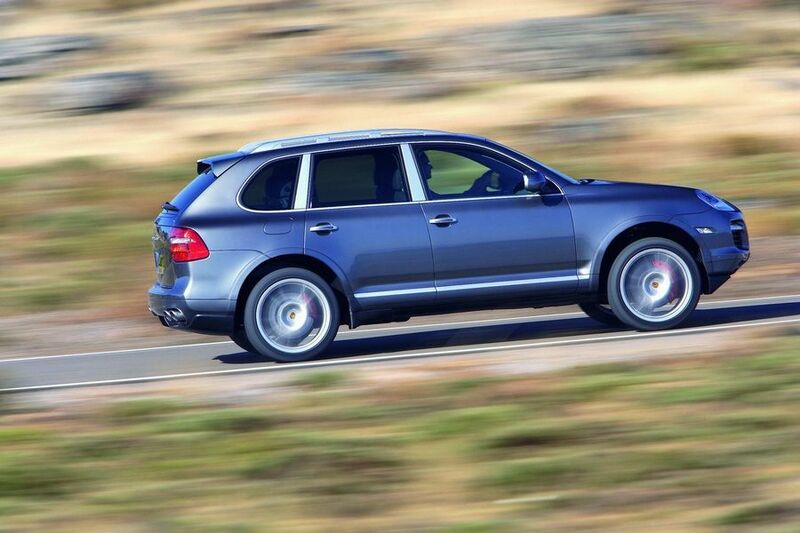 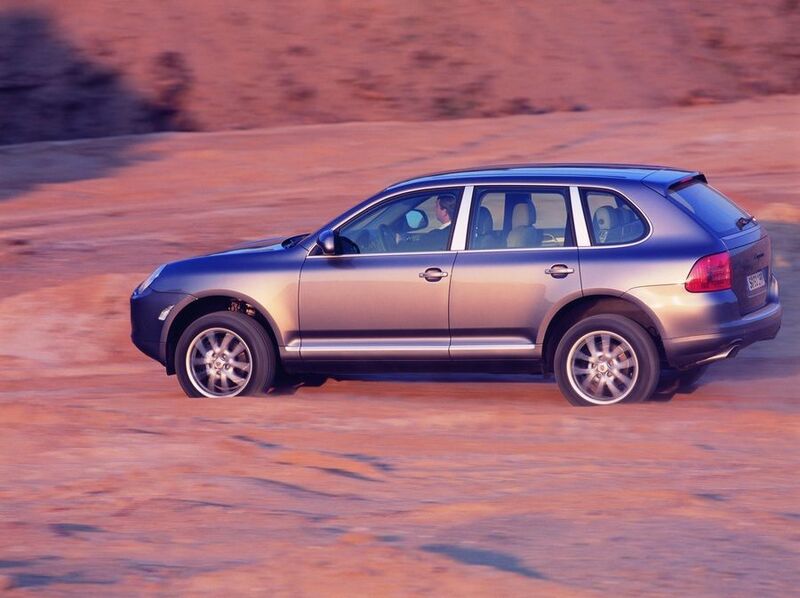 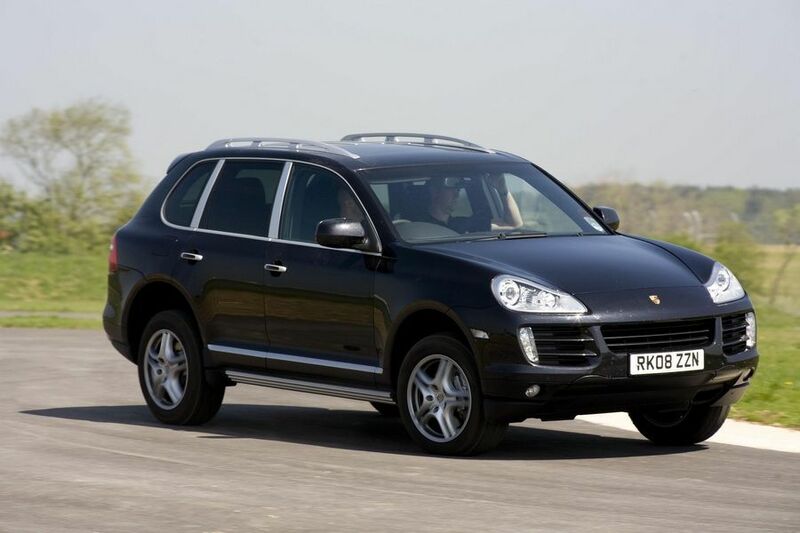 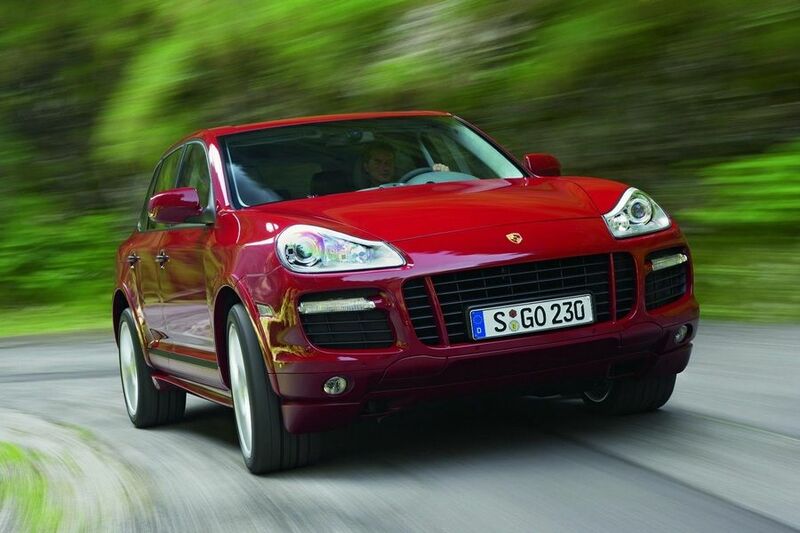 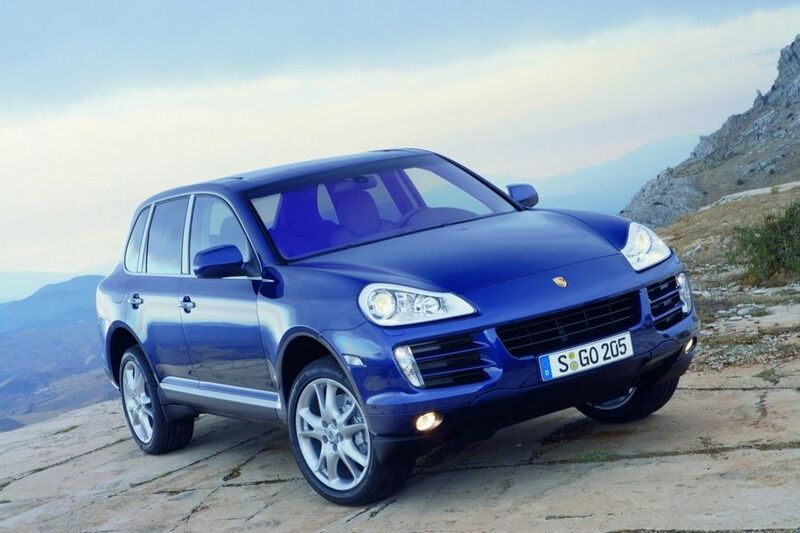 Additional Info: Given the Porsche code Cayenne 955 (2002-2006) and Cayenne 957 (2007-2010). 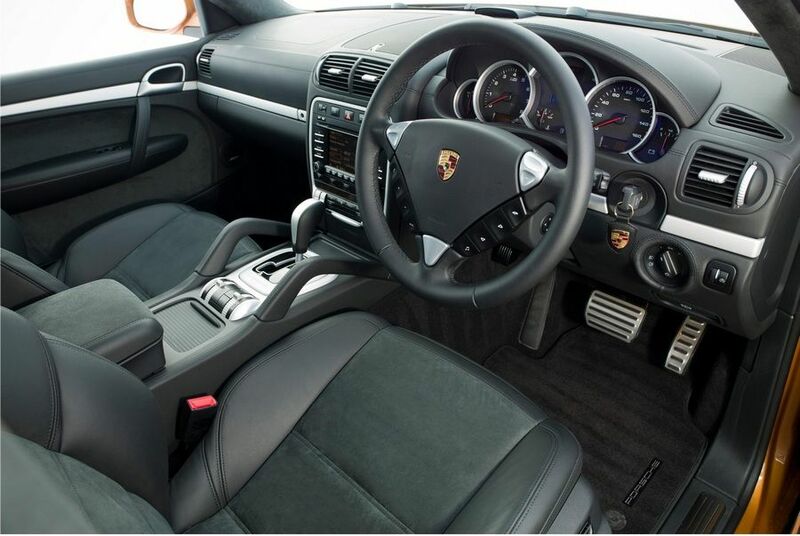 Also available is a 2006 Turbo S with 521bhp (0-60 in 5 secs and 168mph top speed), a 2007-2009 Turbo S with 532bhp (0-60 in 4.7 secs and 173mph top speed), a 2007-2009 Turbo with 493bhp (0-60 in 4.9 secs and 171mph top speed), a 2003-2006 Turbo with 450bhp (0-60 in 5.4 secs and 165mph top speed), a 2008-2009 GTS with 399bhp (Tiptronic 0-60 in 6.3 sesc and 156mph top speed and a manual with 0-60 in 5.9 secs and 157mph top speed), a 2004-2006 S with a 4.5 litre 340bhp (Tiptronic 0-60 in 7 sesc and 150mph top speed and a manual with 0-60 in 6.6 secs and 150mph top speed), a 2007-2009 S witha 4.8 litre 379bhp (Tiptronic 0-60 in 6.6 sesc and 155mph top speed and a manual with 0-60 in 6.4 secs and 157mph top speed) and a 250bhp 3.2 V6 (0-60 in around 9 secs), 285bhp 3.6 V6 (0-60 in around 8 secs) and a 236bhp 3.0 Diesel (0-60 in 8 secs). 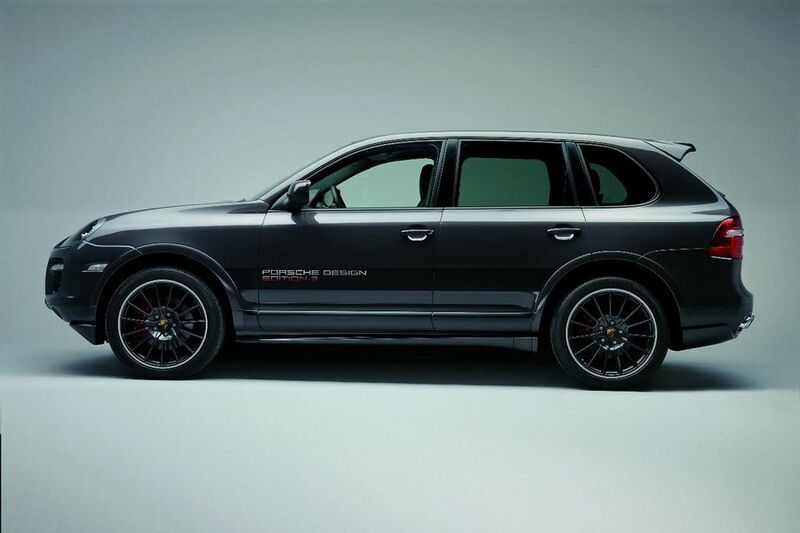 Added to this lot are some limited edition models, such as the very limited edition Cayenne S Transsyberia, built to celebrate the Transsyberia rally and has the GTS’s 399bhp 4.8 litre engine, getting it to 60 in 6 secs, but adds a number of additional features for off road use, including an optional Offroad Technology Package with a driver activated differential lock, integrated skid plates, reinforced engine protection at the bottom, and additional protection of the fuel tank and rear axle as well as a second towing hook/opening. 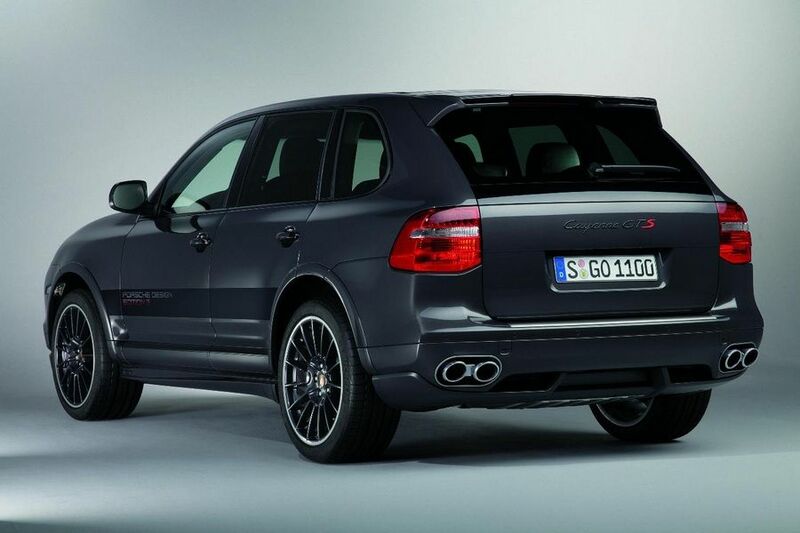 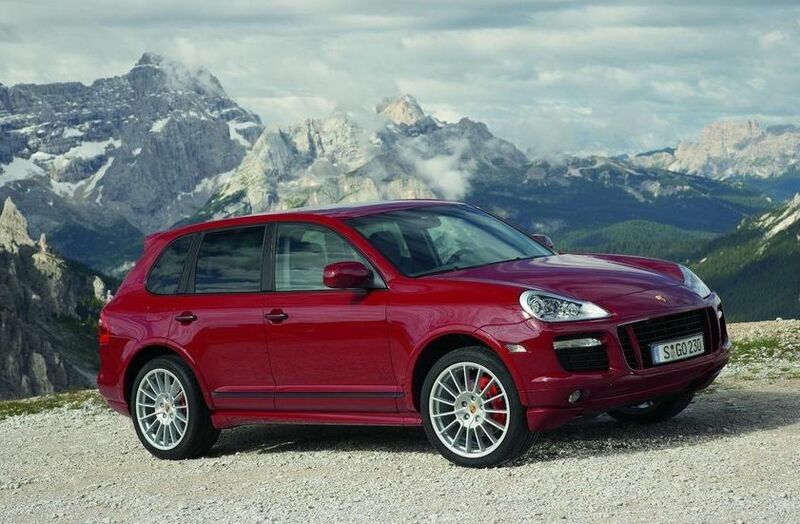 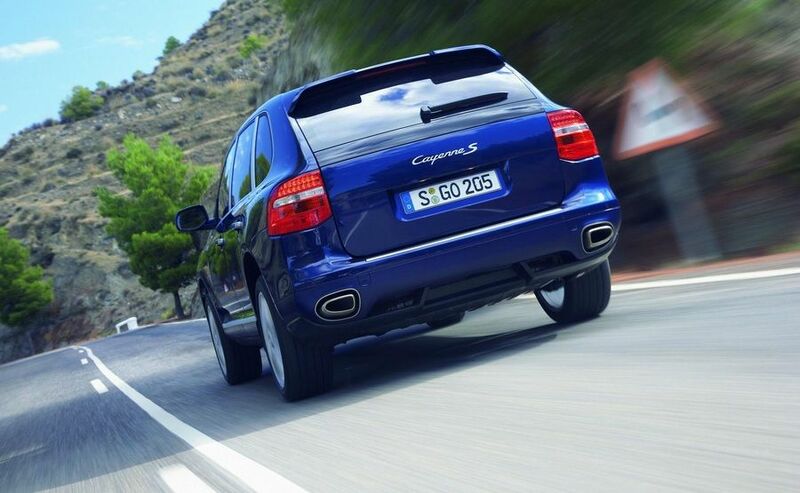 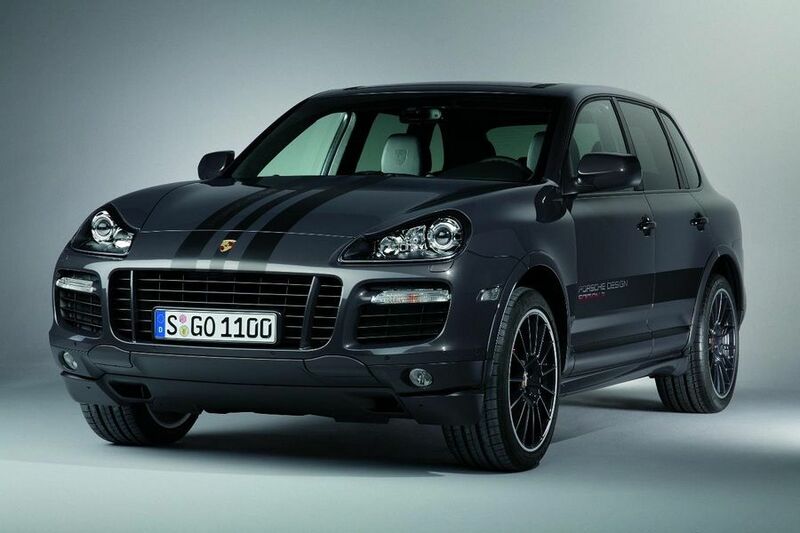 There’s also the limited run of 1000 a 2010 Cayenne GTS Porsche Design Edition 3, with a number of styling extra’s.